While on the trip, where they met families without running water, they spent time reading about all the countries in Africa. Through Rich’s book, and through their experience in Black Mesa, God was wooing the couple to respond to Jesus’ call to care for the poor, but they couldn’t yet see what God had in store for them. A few weeks after the trip, National Leadership Council member Eric Wolford, a good friend of Pat’s, called and asked to meet with him before their weekly small group. Eric wanted to get their church involved in supporting a community in Africa through World Vision, and invited Pat to lead the effort. When Pat shared the possibility with Lyné—that involved both Africa and bringing clean water to families—they recognized it as an invitation from God. And soon after, when they joined the Wolfords on a Vision Trip to Ghana, Lyné and Pat knew they’d found their calling. 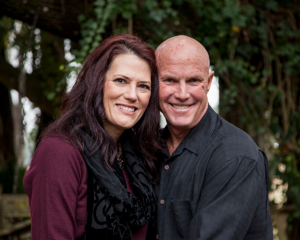 Together Pat and Lyné are using what God has given them for the sake of God’s kingdom. Pat embraces his gift of hospitality by firing up his “Big Green Egg” grill to throw parties with a purpose, where he and Lyné cook up opportunities to share about World Vision’s work with friends. Pat and his son Josh also run a golf tournament that raises awareness and funds for clean water in Africa. Lyné, whose passion is advocacy, delights in sharing the stories of some of the vulnerable people she’s met from around the world—whether it’s in the couple’s backyard or between meetings at her day job with Clorox. 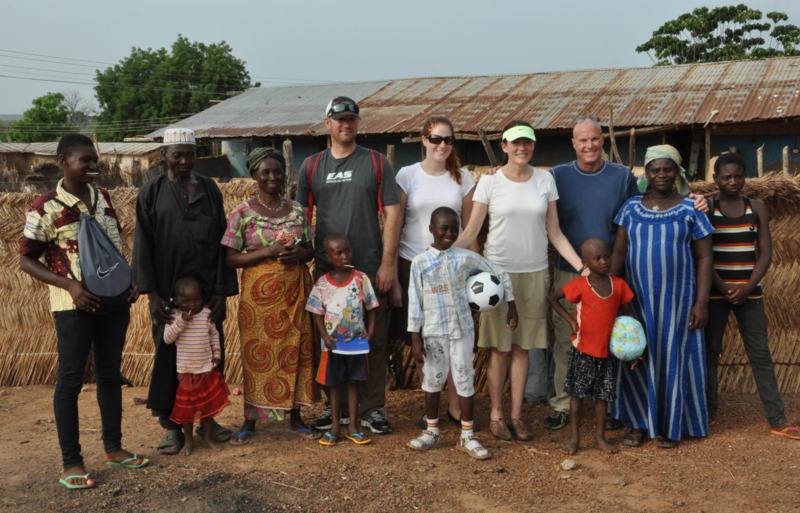 During the couple’s most recent trip to West Ganja, the community Pat’s team supports in Ghana, they witnessed a fresh openness to Jesus in the Muslim community there. Pat rejoices, “We have always felt that our call was to bring both living water as well as physical water to these precious people.” And when Lyné recently had the opportunity to witness World Vision’s child protection work in Bangladesh, she spoke to a group of girls, between the ages of eight and fourteen, who worked under terrible conditions as domestic laborers or in small bakeries. 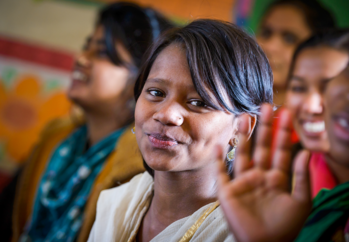 Lyné, who is more often sharing stories like theirs with those back home, had the rare privilege of assuring these beloved girls that God knew each one by name, saw their suffering, and cared. Pat and Lyné will continue to share God’s love with those who are vulnerable. And they’ll also keep sharing stories of the vulnerable with those, like themselves, who God is calling to respond to a world in need. Read about Pat and Lyné's trip to see World Vision's work in Jordan. To learn more about how you can help vulnerable people access both living water and physical water, contact the NLC helpdesk for more information.